The King George River plunges an extraordinary 80 meters over a sandstone cliff into tidal waters, to create the King George Falls. This is a truly astounding and picturesque visual that every visitor should experienc﻿e. 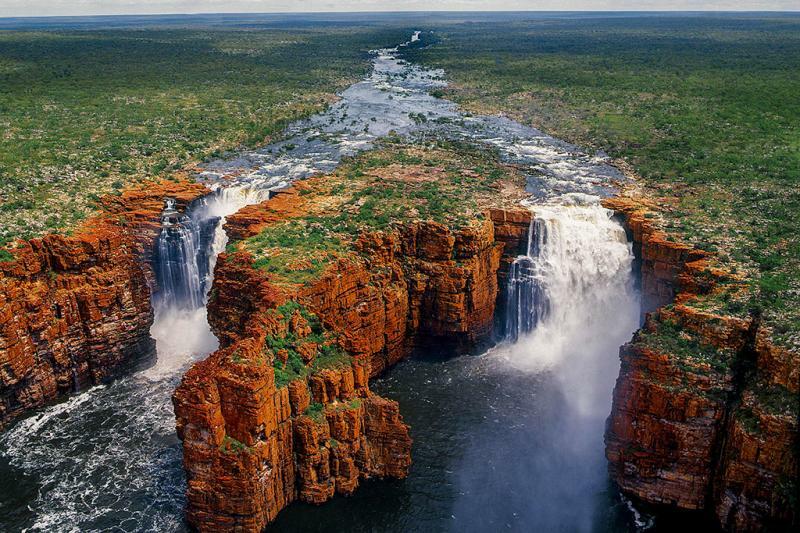 The King George River is a river in the Kimberley of Western Australia.